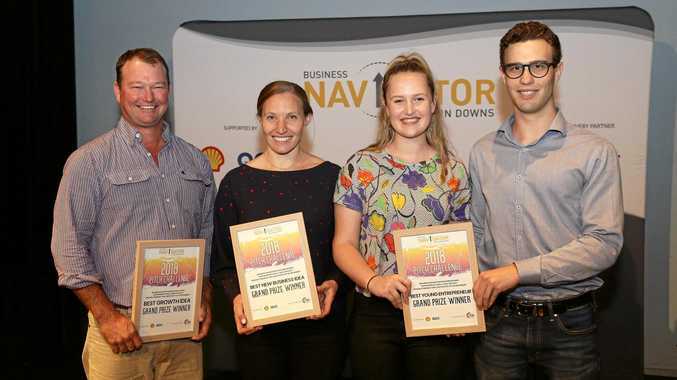 BUSINESS dreams are a step closer to reality for the three winners of the inaugural Business Navigator Pitch Challenge finals night held last Thursday in Chinchilla. Nine aspiring innovators from the Western Downs showcased their business ideas at the Pitch Challenge to win a share of $34,000 in prizes. The winner of the Best New Business Idea was Naomi Gearon for her business idea of an online contract review service making legal contract advice more affordable and accessible. "Winning this will move my business forward quickly and being involved in this challenge has given me the tools necessary to grow my business,” Ms Gearon said. David Abbott, the winner of the Best Growth Idea, pitched his innovative idea of a ute or trailer-mounted picket driving fencing machine that will reduce labour, cost and time to complete a fencing job. 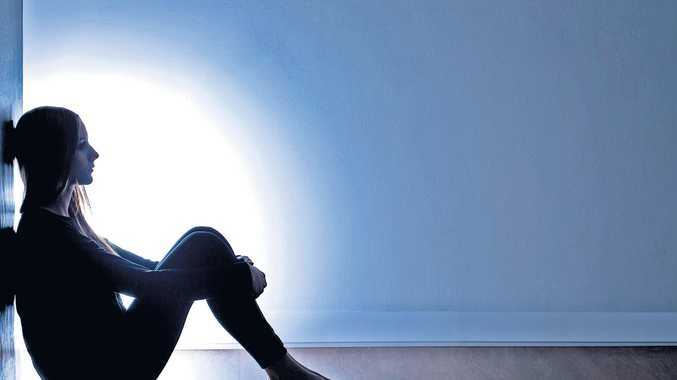 The winners of the Best Young Entrepreneur, were George Harris and Bridget Ward who recognised the mental health issues associated with rural living and use performance-based education in schools to help combat some issues. "We literally just finished university this year and this has really pushed us to have a bit more structure with our business,” Ms Ward said. "We are so grateful for this opportunity and winning this means we can now travel out to regional areas and help those communities. Mr Harris agreed, saying the prize money affirmed a consensus that younger generations should pursue their dreams. "I would have regretted not doing this and missing out on all these opportunities,” he said. "People should find something they are passionate about and just do it,” Ms Ward said. The Pitch Challenge is supported by Shell QGC Social Investment Program and their three-year commitment to supporting start-ups and growing businesses. National social performance manager for the Shell QGC Project Simon Nish said he was "blown away” with the calibre of the talent and the range of exciting business ideas in the region and also by the generous support provided by the community for this first challenge night. At the event, Queensland's new chief entrepreneur Leanne Kemp said innovation could happen anywhere and was often bred out of necessity, so it was great to see this region showing its vibrant entrepreneurial spirit. If you have a bright or innovative idea,find out more www.Navigator- WesternDowns.com.au.